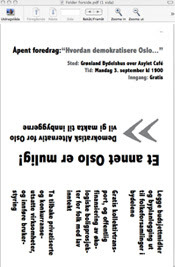 The Oslo group of Demokratisk Alternativ is participating in the upcoming municipal elections of september 2007. The group has collecteded signatures for being allegable to participate in these elections. 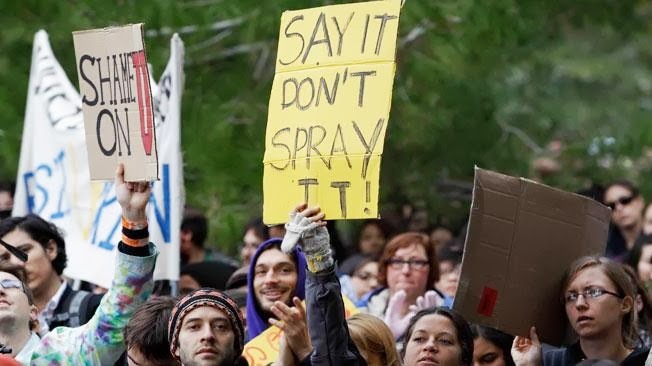 The purpose of the campaign is an educational one, and there to spread the idea of direct and participatory democracy in Oslo city.